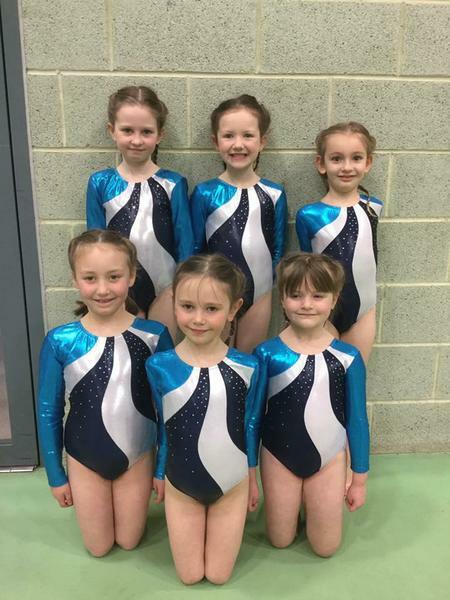 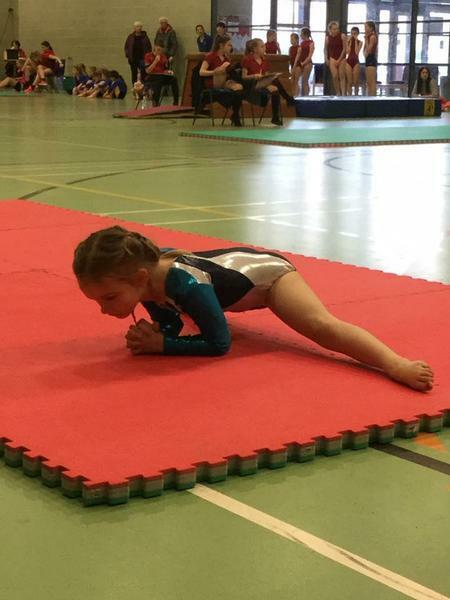 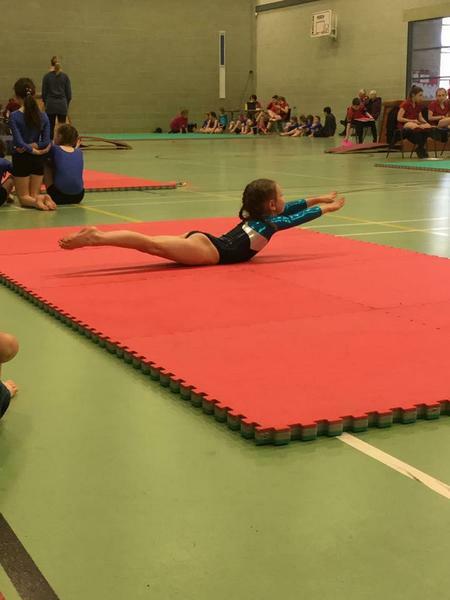 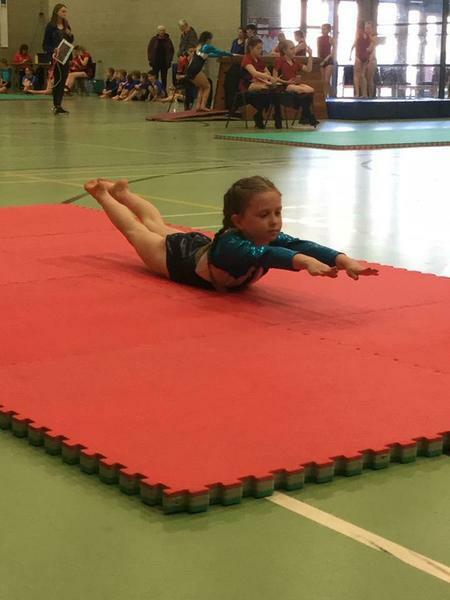 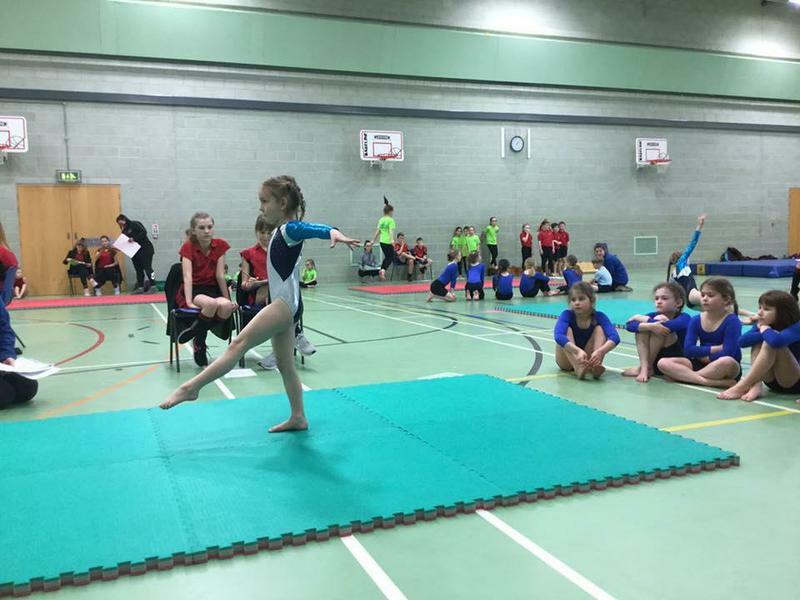 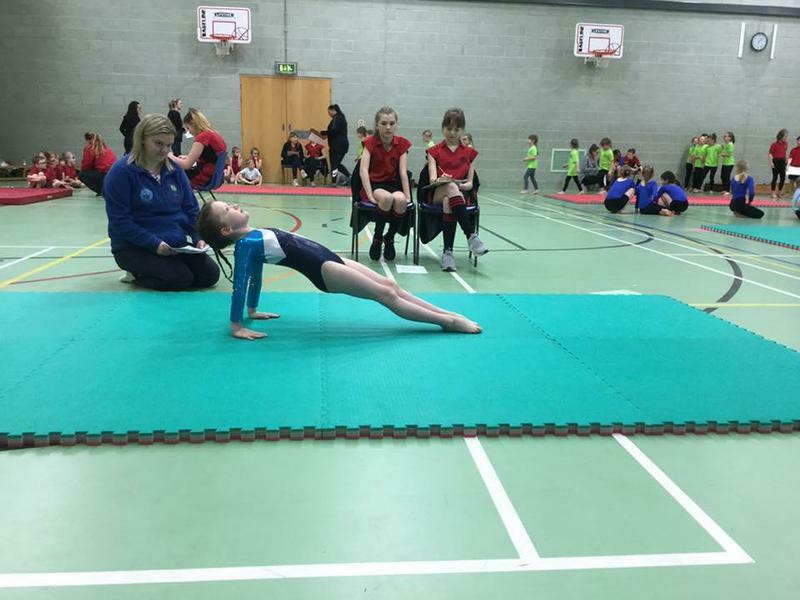 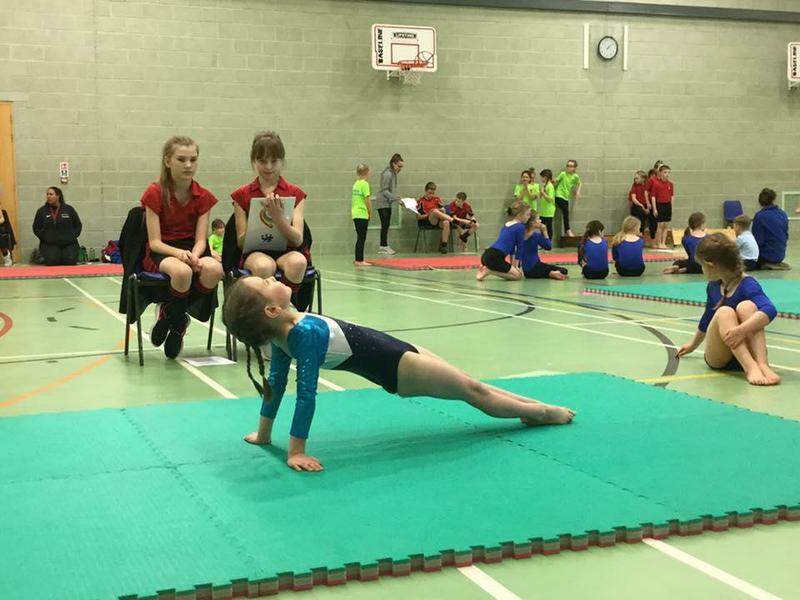 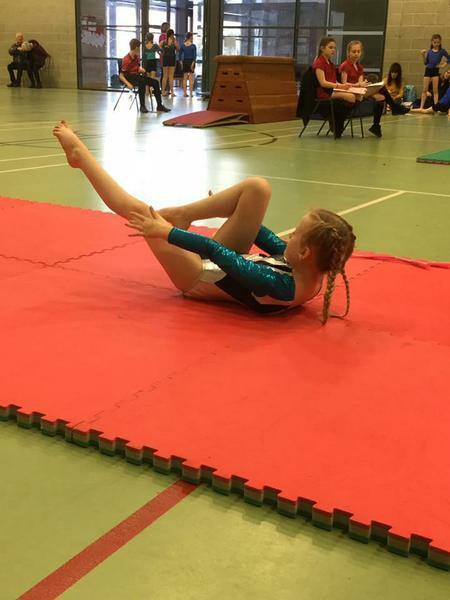 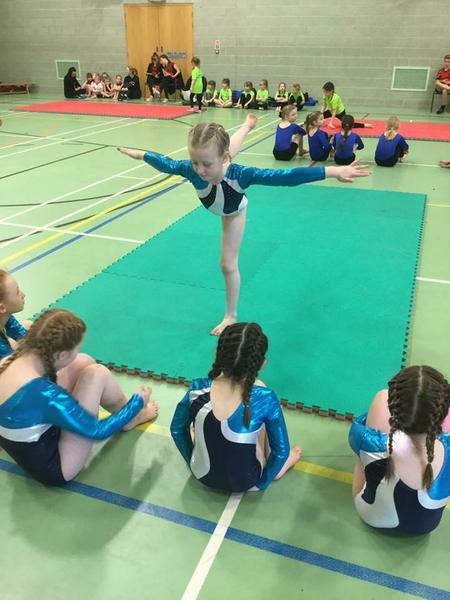 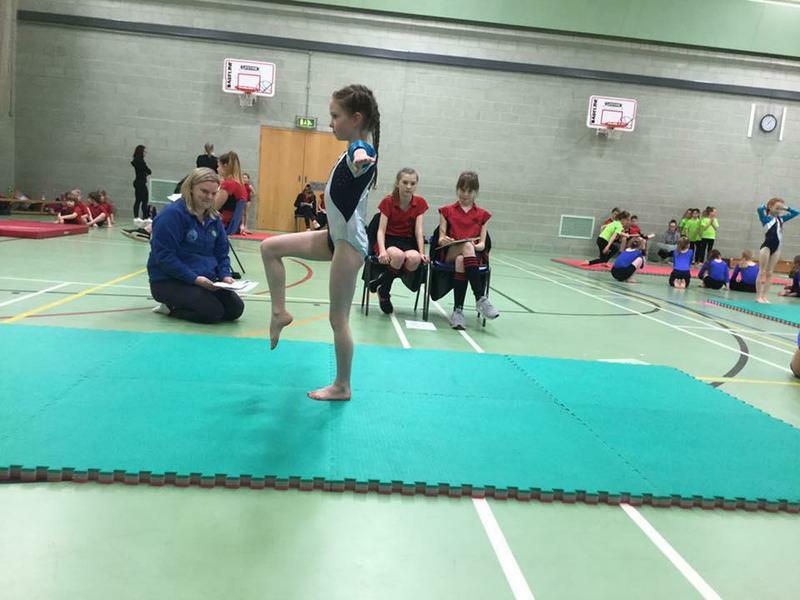 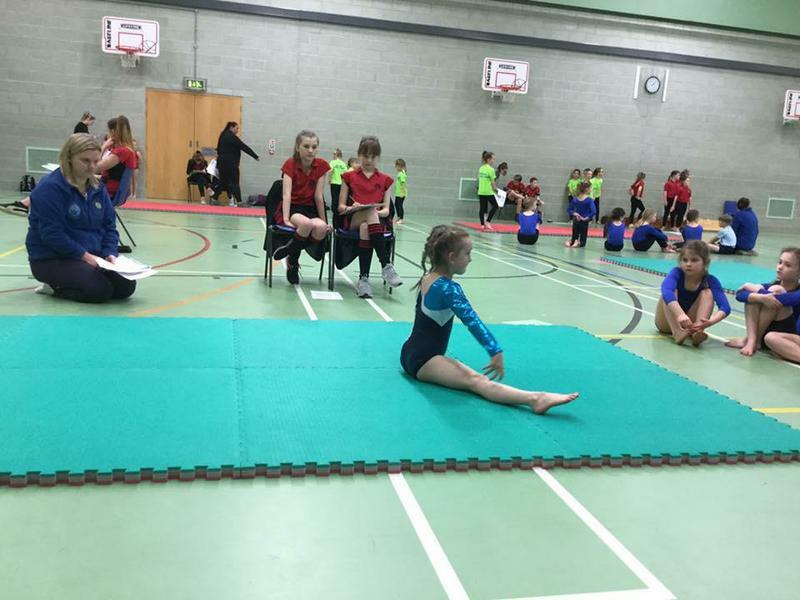 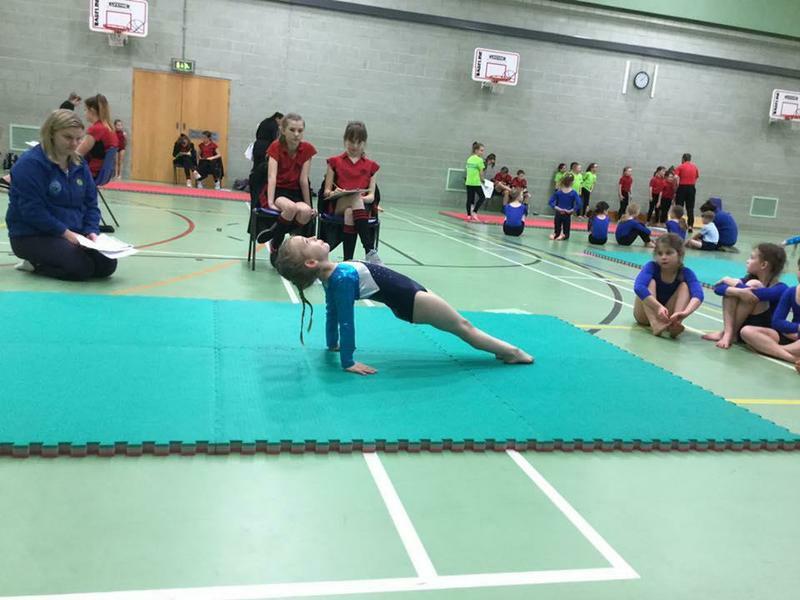 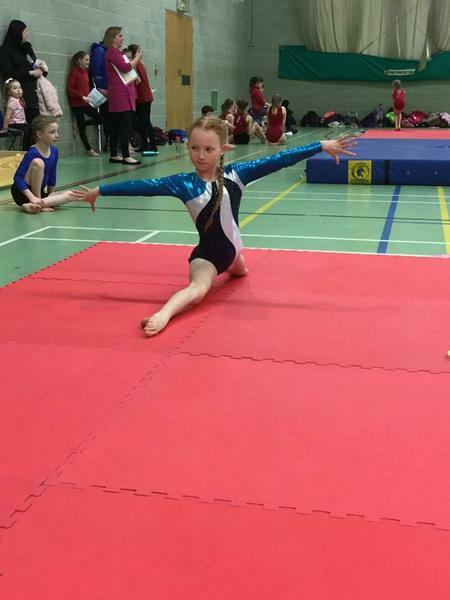 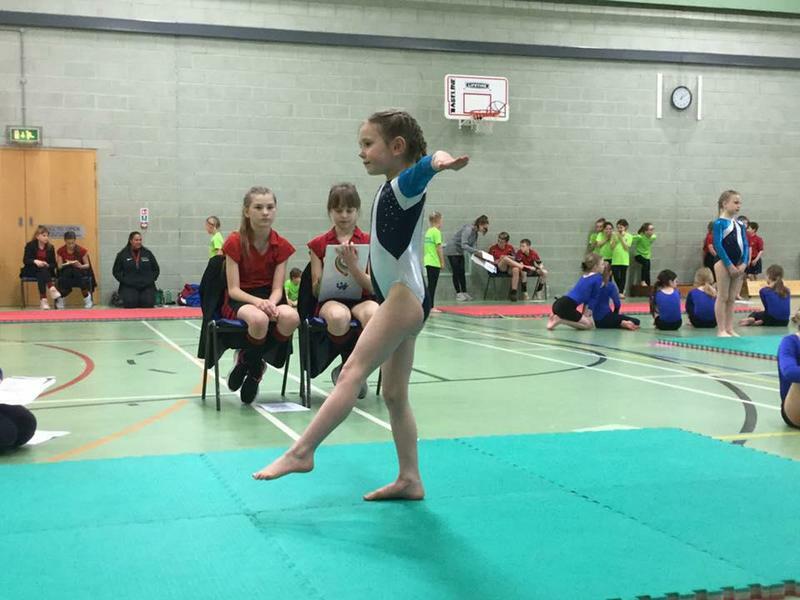 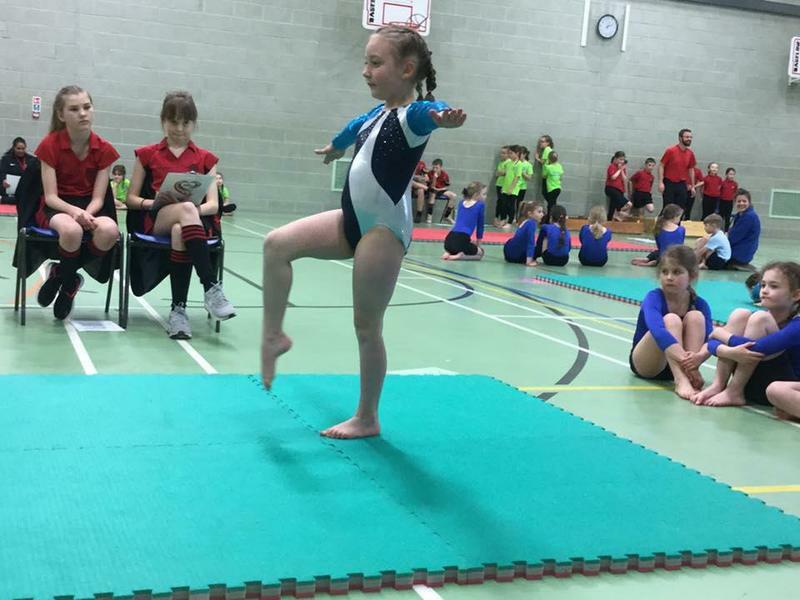 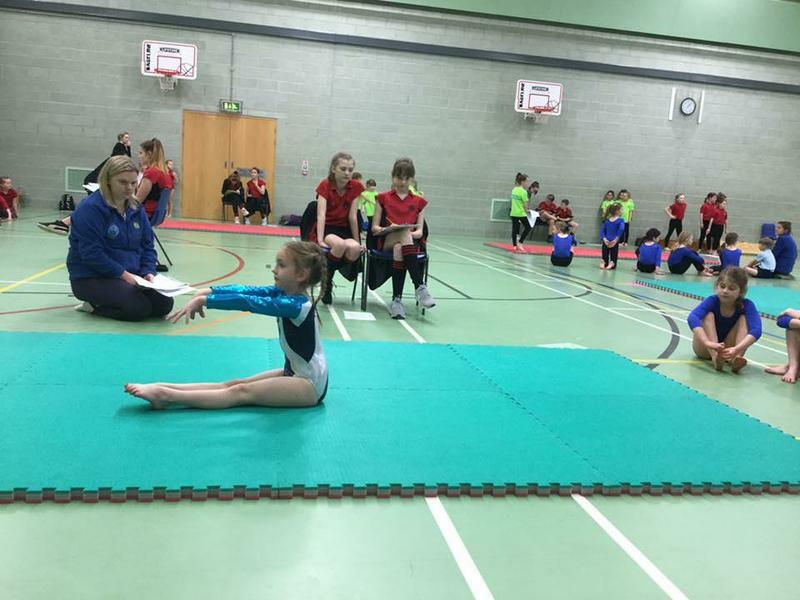 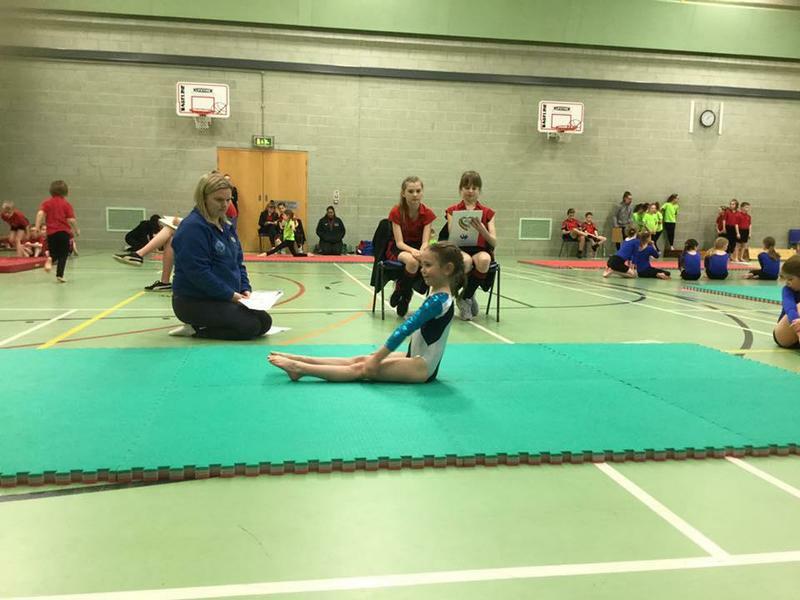 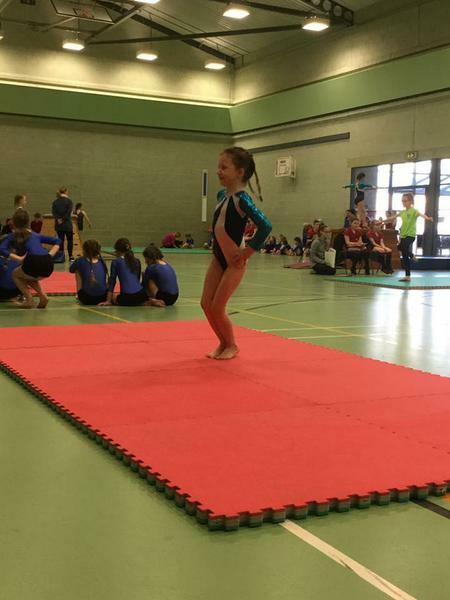 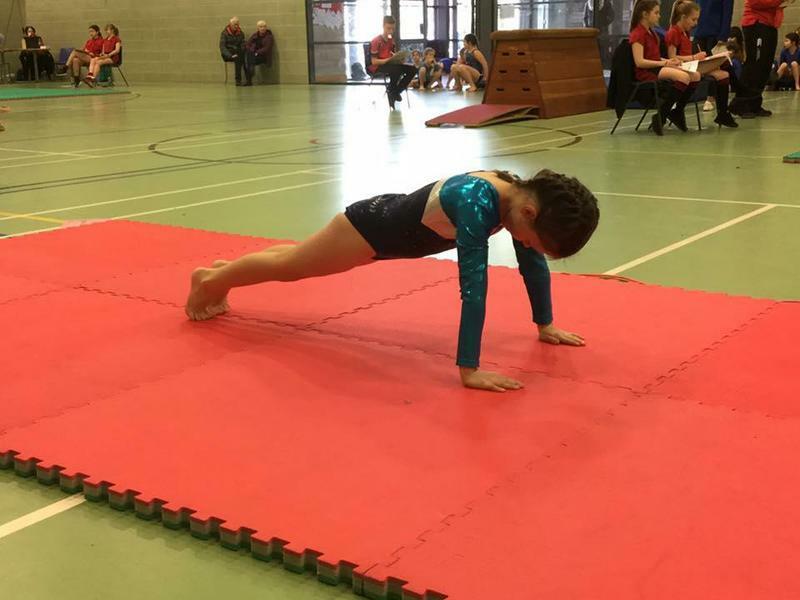 We took a Key Step 1 team and a Key Step 2 team to the Appleby round of the gymnastics competition. 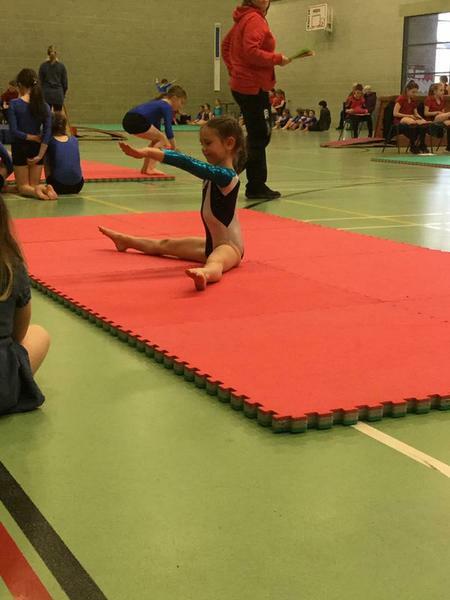 All of the girls perefected their routines and worked extremely hard t remember them! 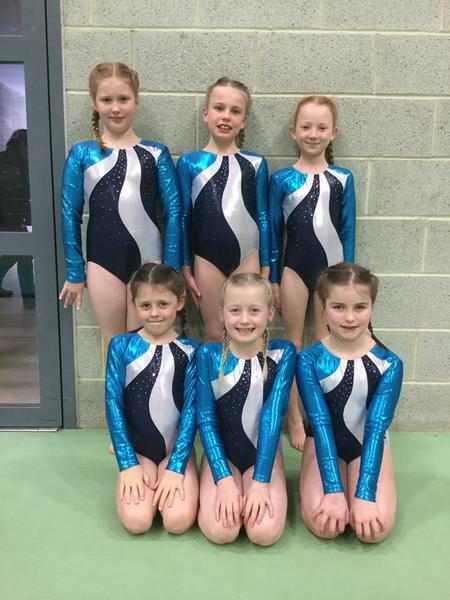 Key Step 2 girls finished 3rd overall! 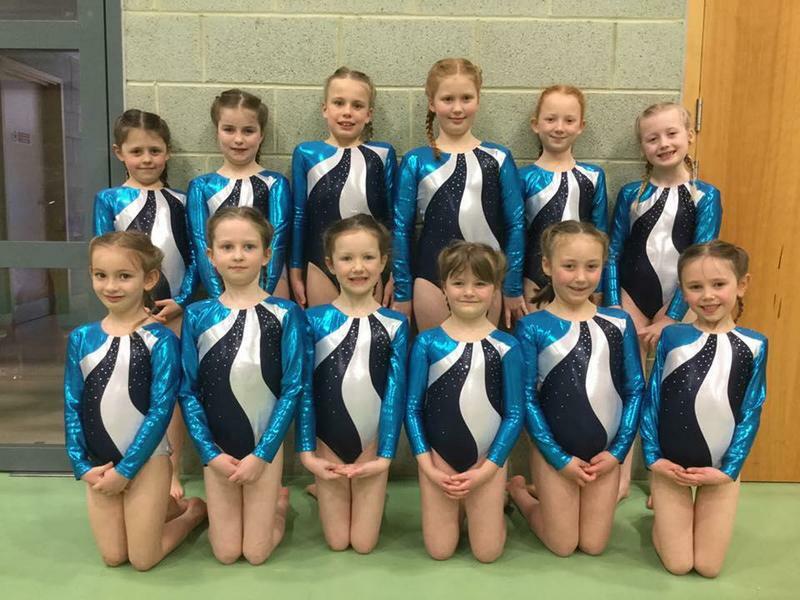 Key Step 1 girls finished 1st overall and qualified for the Eden final!